At Orion Physical Therapy and Active Orthopedics Physical Therapy, our mission is to help athletes and active people function at their best. We want you to move without pain and get stronger so you can avoid future injuries. What would you like to do again without pain? Play tennis or golf? Baseball or basketball? Go biking or hiking? Or simply get back to living your life? Our physical therapy programs are based on restoring function using evidence-based protocols. These programs are tailored to your individual needs. Our approach to treatment is to provide an environment that promotes healing and encourages active involvement from each patient. We will educate you about your condition, use a range of modalities to manage your pain, prescribe therapeutic exercises to get you moving again, and help you understand how to prevent injuries in the future. Doctors send their toughest sports-related injuries to us because they know we get exceptional results faster than most other physical therapists. 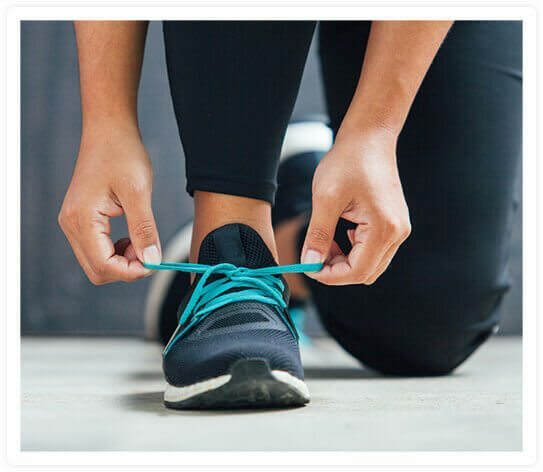 Our advanced training in manual therapy techniques and certifications in athletic training and strength and conditioning mean that we can help with all kinds of sports-related orthopedic problems. If a sports injury sidelines you from your favorite activities, call Orion Physical Therapy and Active Orthopedics Physical Therapy. We truly care about your safe, rapid recovery and will help get you back to your game as quickly and safely as possible. Our physical therapists have helped thousands of people recover from all kinds of sports injuries. There’s an excellent chance we can help you, too. Tell your doctor you prefer the most effective, personalized, and compassionate sports rehab available in Lake Orion, Midland, and Freeland, Michigan. For an appointment, call the location most convenient to you.